Robert Ryan is an experienced and nationally renowned optometrist who provides care at the Flaum Eye Institute's Brighton and Webster Locations. He has published dozens of articles concerning contact lens wear and anterior segment care in peer reviewed journals and has lectured extensively throughout the world about topics related to vision care. He actively participates as a FDA Clinical Investigator for many contact lens manufacturers in addition to providing them consultative services. He is also teaches ophthalmology residents through the University of Rochester School of Medicine and Dentistry's ophthalmology department and helps train optometrists through the State University of New York School of Optometry. 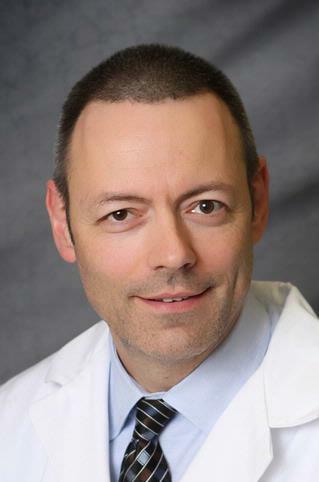 Dr. Ryan has served in leadership positions of the Rochester Optometric Society and is a member of the American Academy of Optometry.He is a member of the Contact Lens Society of America and is on the editorial board of the journal "review of Contact Lenses." He received his Bachelor's and Doctorate in Optometry from the Pennsylvania College of Optometry and established one of the most successful optometric practices in the Finger Lakes Region.